A new research project is investigating support systems that may help prevent disability-based disadvantage and discrimination in the criminal justice system. The project, funded by the Commonwealth* and supported by the Melbourne Social Equity Institute at the University of Melbourne, is being conducted in collaboration with researchers at the University of New South Wales and explores the need for legislative reform in this area. The research is particularly timely in the lead up to a Senate Inquiry in April 2016 on the indefinite detention of people with cognitive disabilities. Jason** was just 14 when he was sent to prison. In 2003 the teen, who had a cognitive disability, was charged with manslaughter. He had allegedly crashed a stolen car, which resulted in the death of his 12-year-old cousin. Jason faced trial but was deemed ‘unfit to plead’. As a result, he was detained indefinitely. At first he entered the juvenile detention system and later, adult prisons. By mid-2015, Jason was still in prison, where he had remained for almost 12 years – nearly half his life. If he had been convicted and sentenced as a juvenile, he would likely have faced a jail term no longer than three or four years. Jason’s is not the only story to bring this issue to light. In 2012, Marlon Noble was released after spending a decade in prison without conviction for a crime it now seems he never committed. 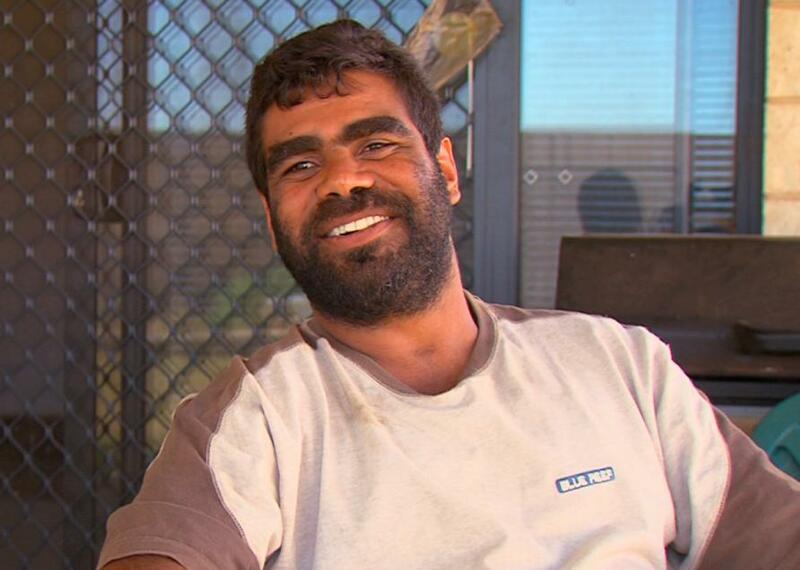 In 2012, Rosie Anne Fulton, was detained for 22 months on relatively minor driving charges after being found unfit to plead in the Northern Territory. Numerous reviews and law reform agencies have recommended reforms to unfitness to plead laws. But changes have been piecemeal, when they’ve occurred at all. This may change after a Senate Inquiry was launched in December 2015 into the indefinite detention of people with ‘cognitive and psychiatric impairment’. The inquiry, chaired by WA Greens Senator Rachel Siewert, provides an opportunity for nationally consistent reform. Marlon Noble spent a decade in prison without being convicted. Picture: Australian Human Rights Commission. The Committee’s terms of reference centre on two questions. First, how can criminal proceedings be made accessible to people with cognitive disabilities, reducing the need for declarations of unfitness? And second, what should happen to people who are found unfit to plead so that they are not detained indefinitely in correctional facilities? A major task for the Senate Committee will be to identify how best to create a nationally consistent approach to the laws on unfitness to stand trial. It is likely the Committee will hear disturbing stories – such as those of Ms Fulton and Mr Noble – about a lack of appropriate resources and accommodation for those with cognitive disabilities in the justice system. Researchers at the University of Melbourne will implement and evaluate, for the first time, support services for accused persons with cognitive disabilities facing unfitness to plead proceedings. This research will occur in partnership with researchers at the University of New South Wales, as well as community legal centres in New South Wales, Victoria and the Northern Territory. Most Australian states and territories have taken steps to make the criminal justice system fairer for people with cognitive disabilities. In South Australia, a new law gives people with complex communication needs a general entitlement to communication assistance for any contact with the criminal justice system. However, when it comes to unfitness to plead regimes, urgent reform and modernisation is required nationwide. The United Nations Convention on the Rights of Persons with Disabilities provides an important means of guiding reform. It invites governments to move away from the language of ‘vulnerability’ and ‘special needs’ and instead use a framework of equality and the provision of necessary support. For the project, three community legal centres (the North Australian Aboriginal Justice Agency, the Intellectual Disability Rights Service and the Victorian Aboriginal Legal Service) will employ support workers to help ensure accused persons understand the case against them, the legal processes and the significance and consequences of decisions such as entering a plea. It is hoped that the supporters will help people to participate effectively in the trial process, thereby avoiding findings of unfitness to plead. Support people — often social workers, family members or friends — have tended to play an informal role in Australian courts. Unfitness laws do not formally recognise the important part supporters can play in helping individuals navigate and effectively participate in the trial process. The Victorian Law Reform Commission, the New South Wales Law Reform Commission and the Australian Law Reform Commission have all recommended the introduction of a formal scheme of support for accused persons at risk of being found unfit. The Victorian Commission inquiry noted that ‘(t)he importance of support measures in the unfitness to stand trial process was one of the strongest themes to come out of the Commission’s review.’ According to the commission, support measures can ‘optimis(e) an accused’s fitness where they might otherwise be unfit’. Another step would be to rewrite the test of unfitness to plead to explore whether a person can be supported to participate in the trial. In 2014 the Australian Law Reform Commission proposed a similar amendment to the Commonwealth Criminal Code. This would focus judicial attention on how the justice system can cater for the individual. Similarly, Israel’s Investigation and Testimony Procedural Act allows courts to make orders modifying usual trial procedure to accommodate an individual’s needs. In particular, they can order the use of communication assistants, and permit the accused to give evidence in the company of a supporter or facilitator. Australia is taking steps to offer a ‘fair go’ to persons with disabilities. Policies implicit in schemes such as the National Disability Insurance Scheme reflect this commitment. Unless such steps are taken in the criminal law, those who are most disadvantaged may miss out on this change. 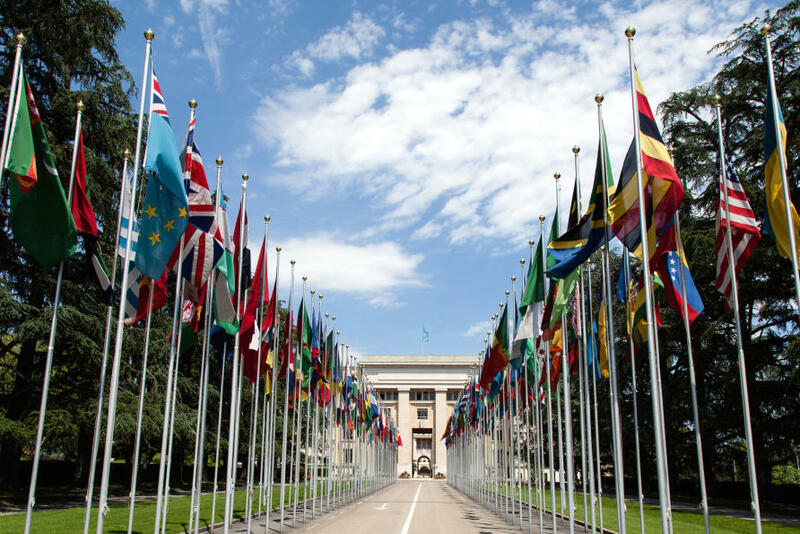 International human rights law makes clear that governments must move beyond charity and ad hoc support, toward rights, entitlements and access to support for people with disabilities to participate on an equal basis with others in all aspects of life. The researchers conducting the project are Chief Investigator (CI) Professor Bernadette McSherry (Foundation Director, Melbourne Social Equity Institute, University of Melbourne); CI Professor Kerry Arabena (Chair of Indigenous Health, University of Melbourne); CI Professor Eileen Baldry (School of Social Sciences, University of New South Wales (UNSW)); CI Dr Anna Arstein‐Kerslake (Academic Convenor, Hallmark Disability Research Initiative, Melbourne Law School, University of Melbourne) and Post-Doctoral Research Fellow Dr Piers Gooding (Melbourne Law School, University of Melbourne), Louis Andrews (Research Assistant, University of Melbourne) and Dr Ruth McCausland (Research Assistant, UNSW). * This project is jointly funded by Commonwealth, state and territory governments under the National Disability Special Account, administered by the Department of Social Services on behalf of the Commonwealth, state and territory Research and Data Working Group. ** Jason’s name has been changed due to the confidentiality requirements of the Northern Territory juvenile court. The researchers’ submission to the Senate Community Affairs References Committee over the indefinite detention of people with cognitive and psychiatric impairment in Australia is available on the MSEI website.